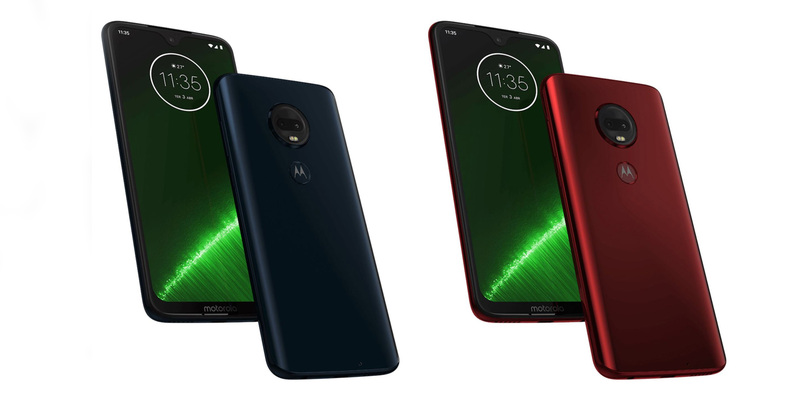 Motorola Brazil’s website accidentally leaked the Moto G7 series. Spotted by CNET en Español, the Moto G7 features a waterdrop notch, thinner bezels and a USB-C port. The handset also reportedly sports a 6.24-inch display, with a 2,270 x 1,080-pixel resolution, dual rear-facing cameras with 12-megapixel and 5-megapixel sensors, and a single 8-megapixel selfie shooter. The devices will reportedly keep their headphone jack. Further, the Moto G7 will likely feature a Qualcomm Snapdragon 632 processor, 4GB of RAM, 64GB of internal storage and a 3,000mAh battery. The G7 Play, Power and Plus, also leaked, featuring similar specs. However, the G7 Play model has a lower display resolution, while the G7 Power will likely sport a 5,000mAh battery. The G7 Plus is expected to feature a 16-megapixel rear-facing camera and a Snapdragon 636 processor. The leaked devices didn’t have pricing and Motorola Brazil has since removed the devices from its website. Rumours suggest Motorola will reveal the Moto G7 series sometime in February 2019.